Check out our new article in the May 2011 issue of the Harvard Business Review. This is the first published preview of the theory behind renaissance innovation. The reader of the article will notice that, so far, our blog simply described in more detail, the examples that appear in the article. As we have already hinted throughout this blog, the key behind successful Business Model Innovation is managing risks: in our view, all innovative companies we described in this blog have done the same thing right: they understood and managed the risk-return trade-offs in the design of their business model. This is, in our view, is a simple yet novel insight: all other works out there that study Business Models, typically focus on improving returns and completely ignore the associated risks. This is a pretty big omission – it is quite clear that any business model out there is subject to many risks which may include demand, supply, technology, quality, asset utilization and many other risks. 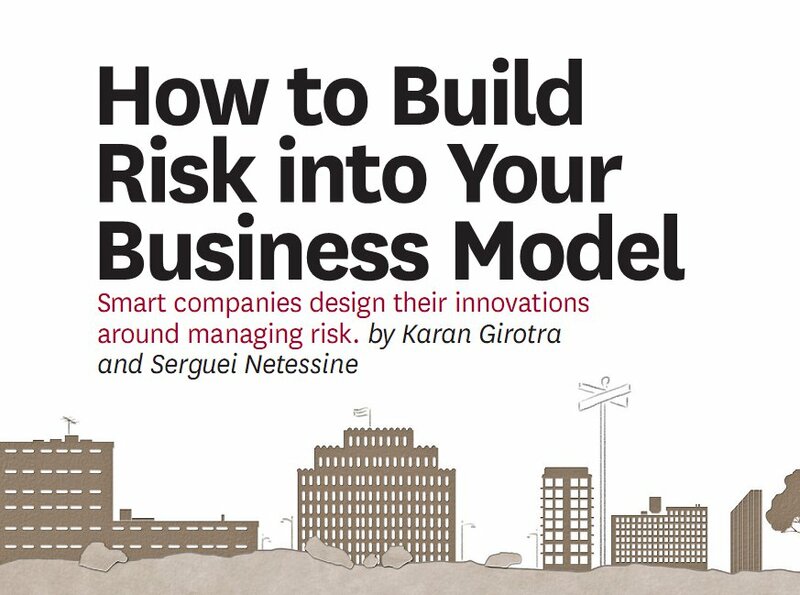 So how can a company innovate its business model through managing risks? Reducing risk exposure at a cost. This is what companies like MyFab.com and Dell have done by, correspondingly, obtaining better demand information and producing to order rather than to forecast (and hence reducing demand-related risks). Timbuk2 is in the same camp with their production to order approach. Increasing risk exposure but charging a premium for it. This is exactly the approach taken by Zipcar and Rolls Royce: they are increasing their risks but this works too as long as someone is willing to pay for it. Better Place uses the same approach and takes on the risk of owning expensive inventory of car batteries but it charges customers a little extra per kilometer driven. Sharing the risk with other parties in the value chain. Blockbuster has done this and shared demand risks with movie studios and LiveOps is sharing the risk of asset utilization with its freelance home-based agents. These kinds of innovations, we believe, are very powerful: they often revolutionize entire industries! Just recall what Dell did to the computer industry and how Zipcar is disrupting the car rental industry. Further, risk-based innovations often succeed where product and technology innovations fail miserably: just recall 100+ years of technology innovations aimed at making electric vehicle work which failed to produce a viable product. Yet, Better Place seems to be succeeding where technology innovation has failed. Stay tuned for more stories and theories behind Business Model Innovation. In my past life as a project manager at a global IT consulting firm, my day to day work involved identifying, quantifying, and reducing risks. As a firm we were hired because we assumed the risk of implementation and then charged a premium for our ability to manage that risk. And we were better able to manage risks because we had so many clients that required similar work to be done across the world. The business model of “risk aggregator” seems to work very well, both in electric cars and the IT consulting industry. Very interested to see further applications of risk management in novel business models. 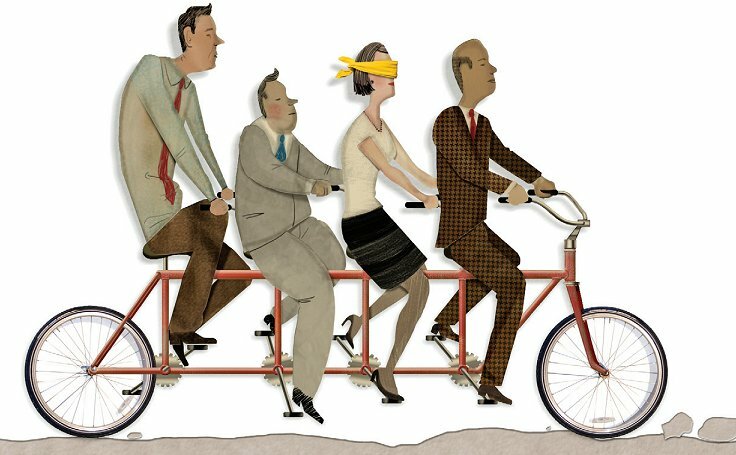 Ignoring the risks in Business Models seems to be biggest risk.